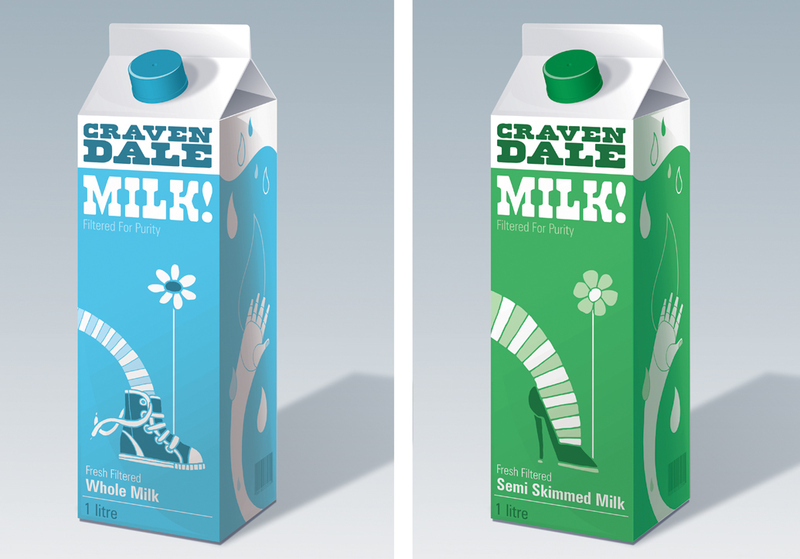 Designs for the Cravendale 'Future Milk' project in association with The Young Creative Network (YCN). 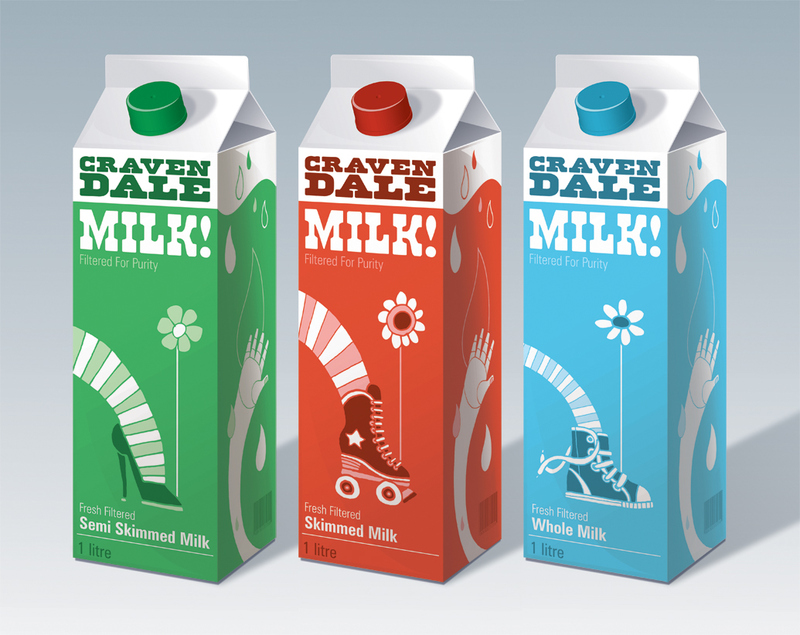 The brief was to come up with new packaging to appeal to a younger generation encouraging them to drink more milk. 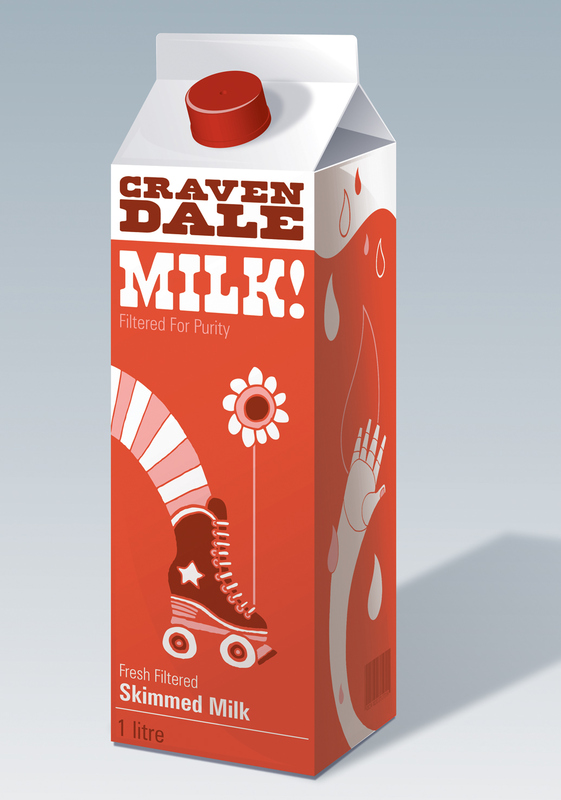 This is what I came up with keeping the designs fun for a younger customer yet still keeping them fully comprehendible for all other age groups.